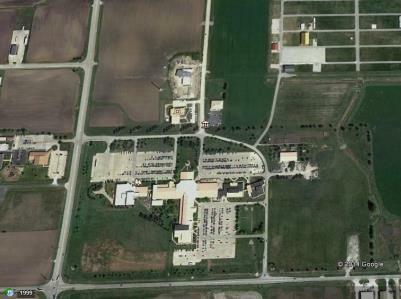 Plans to build a permanent campus for Richland Community College began in 1985. 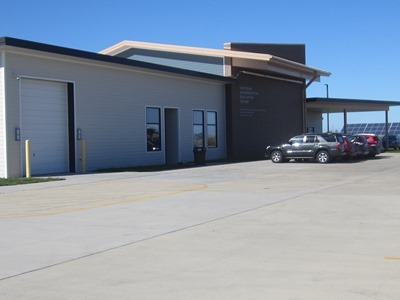 SKS Engineers performed subsurface investigations, prepared a geotechnical report with foundation recommendations and provided a topographic survey of the site for the project architect. When construction began in 1986, SKS Engineers provided construction inspection and material testing services. 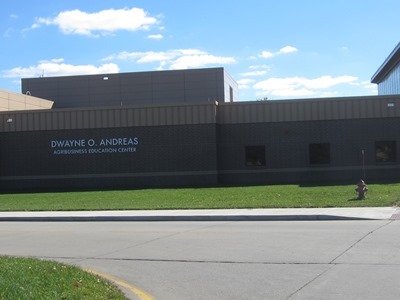 Since then there have been several expansions to the college as well as development of adjacent properties with buildings that support the educational programs at the college. SKS Engineers has provided geotechnical engineering and construction inspection and material testing service for those projects along the way. 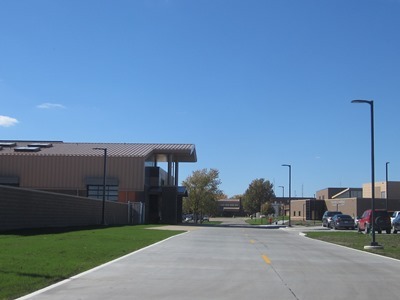 Most recently SKS Engineers has been involved with the addition of the Workforce Development Institute at Richland Community College, providing civil engineering design and construction administration services to BLDD Architects. 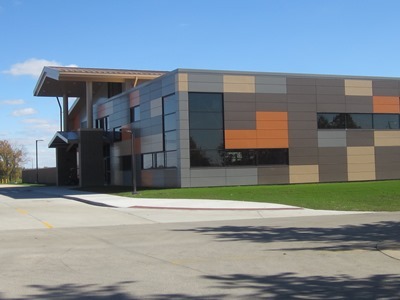 This project involved a new 38,400 sq. ft. building. 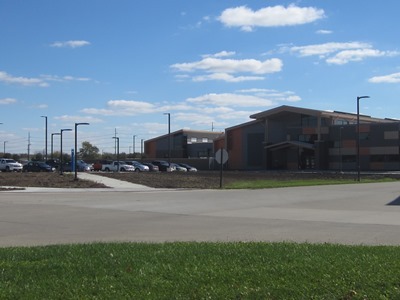 SKS Engineers LLC designed the associated site improvements for this building, including concrete parking lot and drives, a campus water main loop, storm and sanitary sewers and a storm water detention basin to control storm water runoff from this facility. 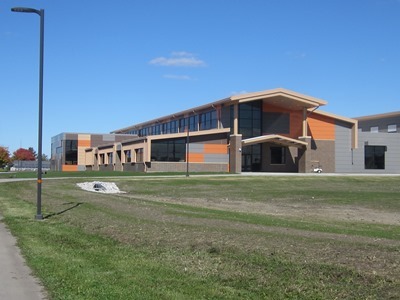 SKS Engineers also provided construction inspection and material testing services on this $14.5 million project that was completed in September 2014. 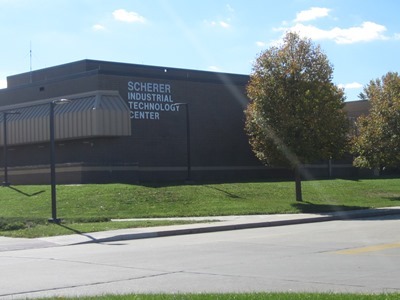 In addition to the Workforce Development Center, SKS Engineers have been involved in the design of site improvements associated with the Agribusiness Education Center, the Industrial Technology Center and the National Sequestration Education Center.